Pedro Ltd, established in 1988, is located in Lahti, Southern Finland. Pedro is a leading manufacturer of commercial and hospitality furniture, with a wide range of chairs and sofas for commercial spaces, including ships. Pedro Ltd also makes furniture for consumers. PEDRO furniture combines Scandinavian design, high quality and sustainable and ecological manufacturing. Active research and development is continuously being carried out in co-operation with furniture designers and customers. 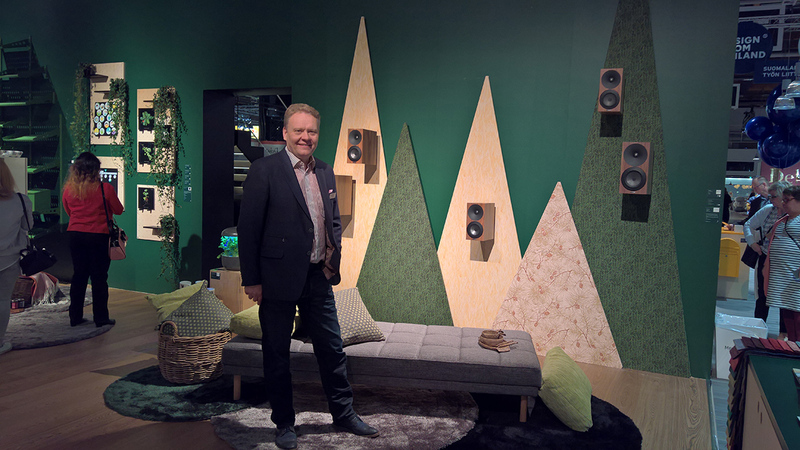 Learn more about us and discover the Finnish lifestyle. 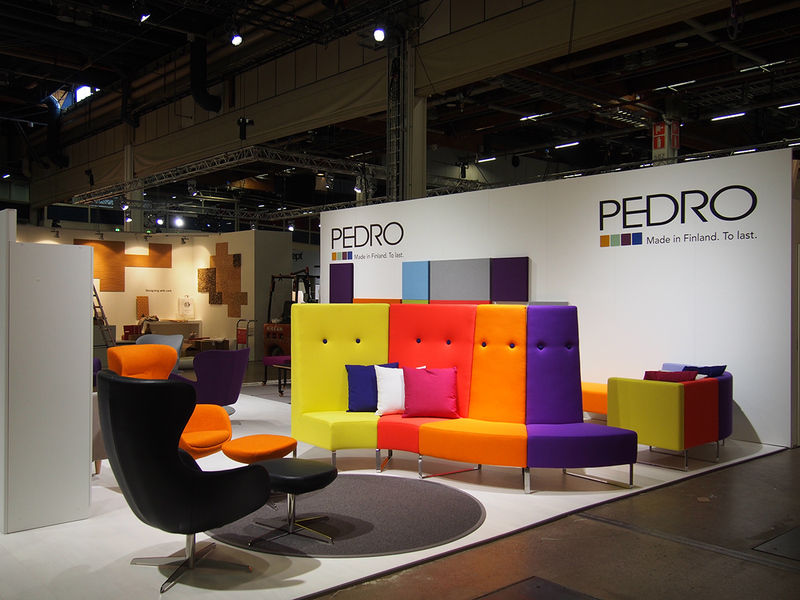 One of PEDRO Ltd´s strengths is having the entire production chain from designing to assembling under the same roof. Comprehensive and wide-ranging knowledge is one of PEDRO´s core competitive advantage that has made it possible to accomplish a wide range of projects. Sofa beds are in the heart of PEDRO Ltd’s product range. Due to years of vigorous product development, PEDRO is able to offer a wide range of easy-to-use, high quality sofa beds that also use recycled materials. PEDRO sofa beds are suited for consumers and private homes, for commercial and hospitality use and for ships.